Submersible Mixer, a key equipment used in the water treatment technology, can meet the technological requirement for homogeneity and fluidity of solid-liquid two-phase flow and solid-liquid-gas three-phase flow in biochemical course of the water treatment process. 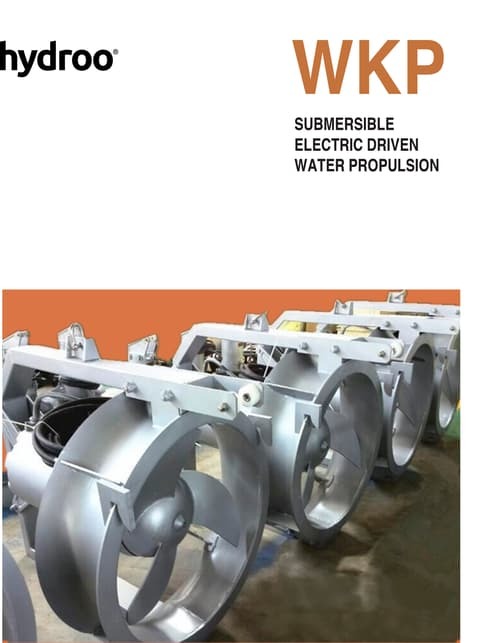 It is composed of the submersible motor, impeller and installation system.The submersible mixer is in direct connection structure. Comparing with the traditional high power electric motor that retards speed by a speed reducer, it is highlighted by a compact structure, low energy consumption, easy maintenance. The impeller shaped by finishing casting or punching, which has high precision, forceful thrust as well as simple and streamlined profiling. The series of products are applicable to the places that requires for solid-liquid agitating or mixing. 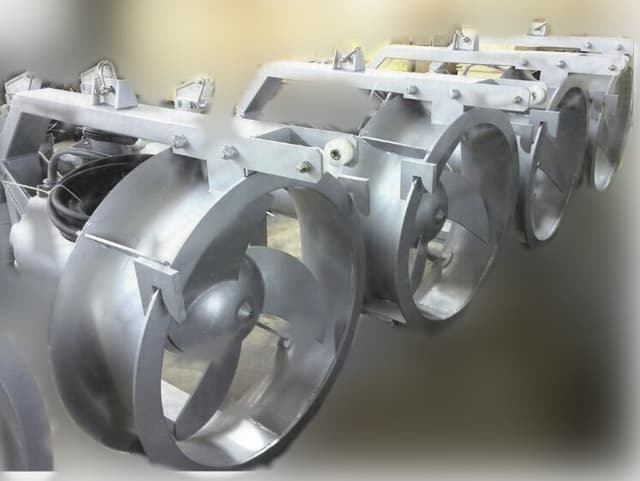 The submersible mixers are used for mixing and agitating in the process of municipal and industrial sewage treatment. Can also be used for equipment maintenance of the water landscape circulation.Through agitation, they can achieve the function of creating water flow, improving water quality , increasing oxygen content in the water and effectively preventing the sedimentation of suspended substances.